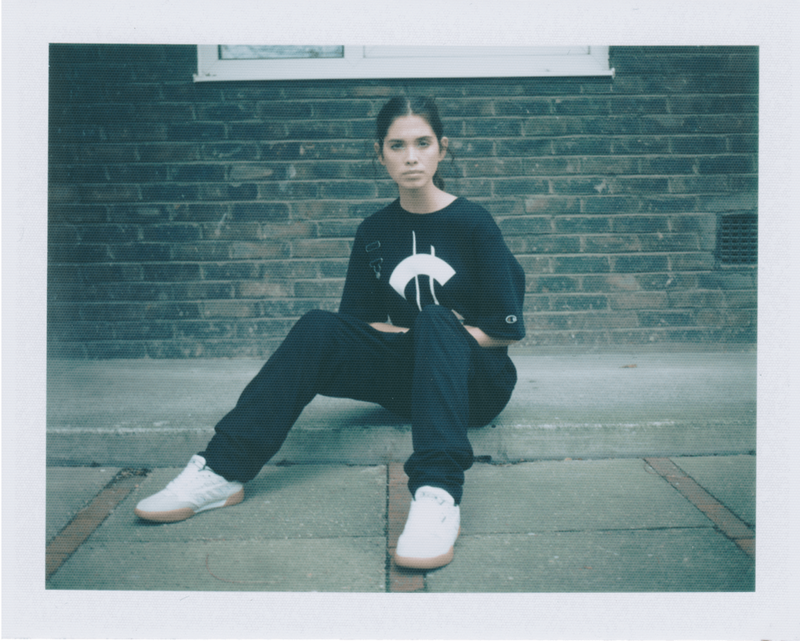 The Wood Wood x Champion collection is available to buy from the Wood Wood store and key stockists now. 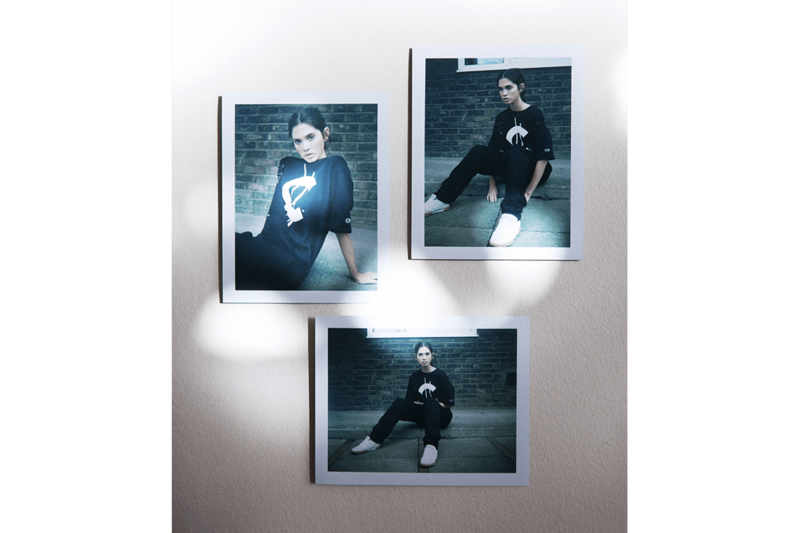 Shot on a 1960s Polaroid Land Camera 160, the shoot takes the collection out of the clean studio environment that it’s previously been seen in and puts it in the context of South London’s estates. With her recognisable use of light and location, Rebecca gifts both the model and the collection a wealth of beauty and power in the way that we often love in her work. Giza wears Wood Wood x Champion Sports Bra & Slim Shorts. Giza wears Wood Wood x Champion SS Fleece Sweatshirt. Giza wears Wood Wood x Champion Coaches Jacket, Sports Bra & Perforated Polo. Giza wears Wood Wood x Champion Sports Bra & Perforated Polo.